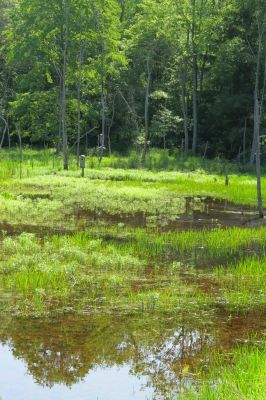 September 14, Dianne Machesney will present Wetlands 101. What is a wetland? What is the difference between a marsh, a fen and a bog? What flowers grow there? Are there any examples in the area? Learn the answers to these questions and more. 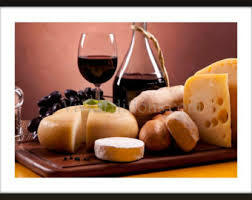 Wissahickon Nature Club is beginning its new season tonight with our annual Wine and Cheese Reception. The Club will supply the wine. Members, please bring hor d’oeuvres or desserts. October 12, Walt Schaffer will present Birding Merritt Island. Merritt Island is a census-designated place in Brevard County, Florida, located on the eastern Floridan coast, along the Atlantic Ocean. Walt and Dana have birded Merritt Island, Florida many times. Learn why it’s such a good place to bird as they take us on a tour of the Island. 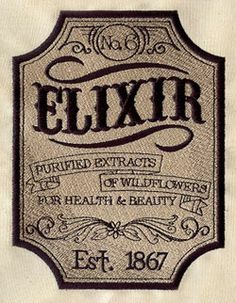 November 9, Cynthia Pagesh will present Simple Herbs for Winter Wellness. Cynthia will demonstrate how to make herbal syrups for throat irritation and coughs. She will bring samples of her syrups. Don’t miss this active presentation/demonstration. 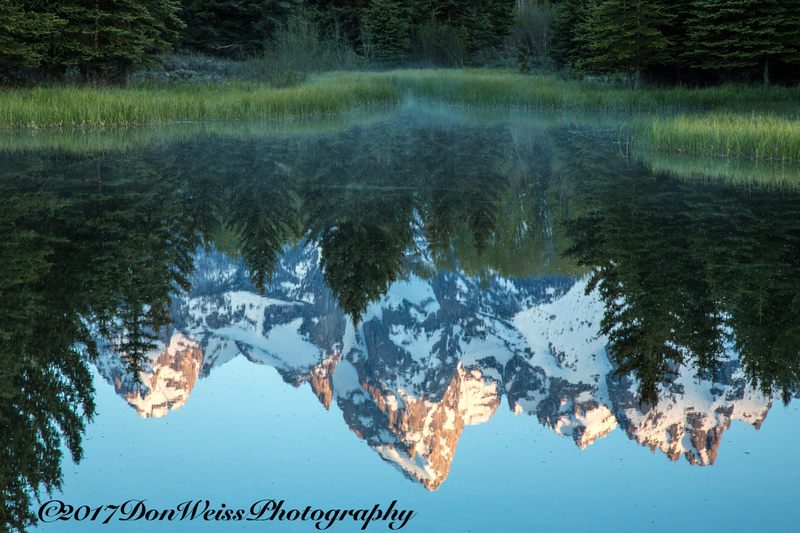 December 14, Monica Miller and Don Weiss will present Yellowstone and Grand Teton National Park, the Crown Jewels of the National Park System. The wildlife, scenery, and thermal features are like no other place in North America, or the world. They saw weather from the 20’s and snow, to the mid 70’s and cloudless sunshine. They saw wildlife from ground squirrels to grizzly with cubs. Flowers were everywhere and the snow-capped mountains inspired and impressed. Join Monica and Don for a trip through the Serengeti of North America, the world’s first national park, and the most beautiful scenery this country has to offer. 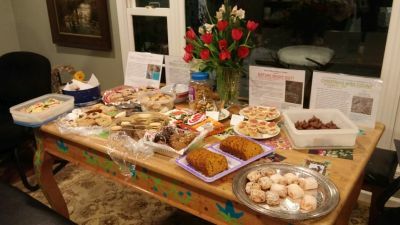 This will be our traditional annual Holiday, Christmas Cookie Exchange party. 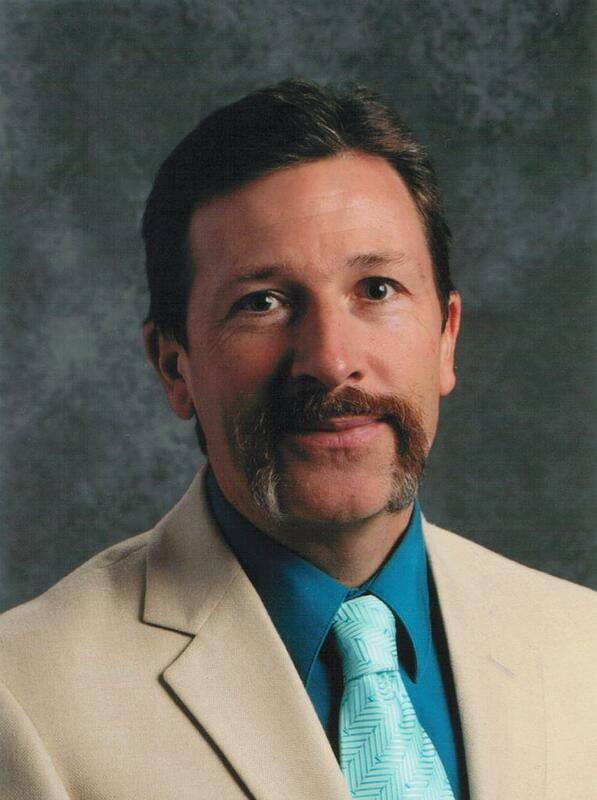 March 8, Brian M. Wargo will present Hawk Migration. 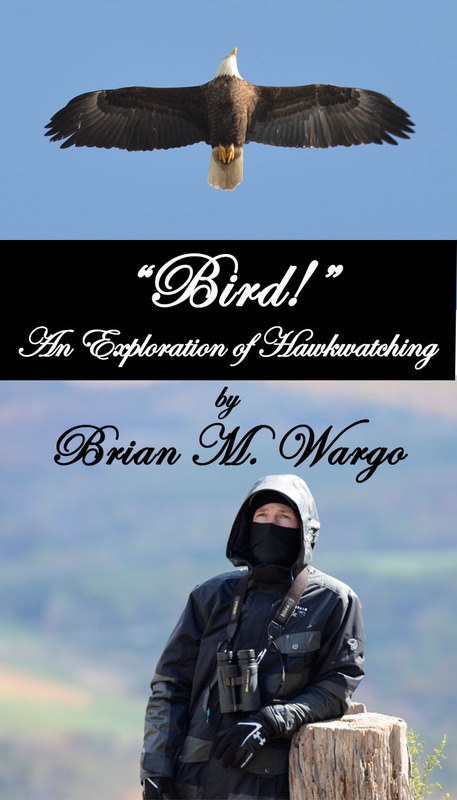 Dr. Brian M. Wargo will showcase the esoteric and often unknown activity of Hawkwatching using pictures and stories, which he has documented in his book, Bird: An Exploration of Hawkwatching. April 12, Kirsi Jansa will present How to Face the Challenges Climate Change Presents us Without Becoming Overwhelmed. Sustainability Pioneers, locally produced short documentaries, showcase individuals, communities and states in the US and in Europe taking bold climate action. The screening will be followed by a community conversation led by the Sustainability Pioneers director Kirsi Jansa. 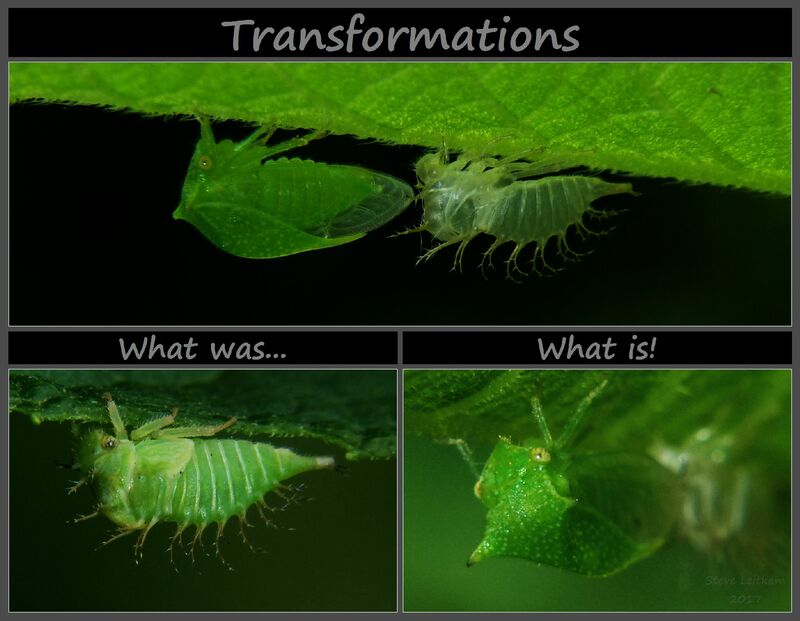 May 10, Steve Leitkam will present Buffalo Treehopper (Stictocephala bisonia), the Transformation from a Nymph to an Adult. The upper image is of a freshly emerged adult standing before the exuviae from which it crawled. The images in the bottom row are of a nymph and an adult.